A new pizzeria has opened on the Langley Bypass, specializing customized pizzas and salads. Nov. 25, 2017 10:00 a.m.
It’s always nice to tell you about new businesses opening up in town, especially during this time where we’re seeing so many big and little store closures. Let me introduce you to owner and operator Randy Rivera, who some of you might already know – or at least recognize as the winner of the 2013 “Giving you the Business,” Food Network Canada’s reality show. Well, he and his team at the new Firecrust Custom Salads & Pizzas held their grand opening celebration yesterday (Friday). 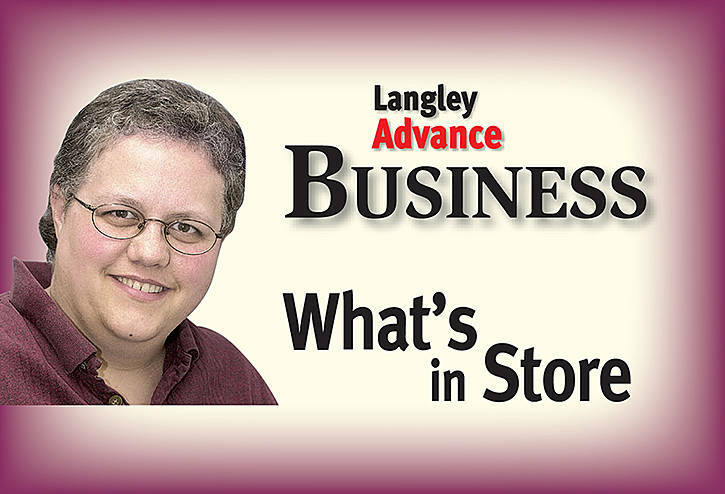 Rivera described the opening of Langley’s newest restaurant as a life-long dream come true for him. “After working in the restaurant business for many years, it has been a vision of mine to open up my own restaurant,” Rivera said. “That time is finally here and my whole family is so excited to welcome the Langley community. We have amazing pizzas and salads at Firecrust and we can’t wait for you to try it,” he added. Langley becomes the fourth of Firecrust franchise location, opening in the Rio Can Langley Power Centre, near the Olive Garden, Montanas, and Nando’s. Founded in 2015, Firecrust has restaurants in Lloydminster and Grande Prairie, Alta., as well as one in downtown Vancouver. Now, there’s one in Langley with more scheduled openings in 2018. 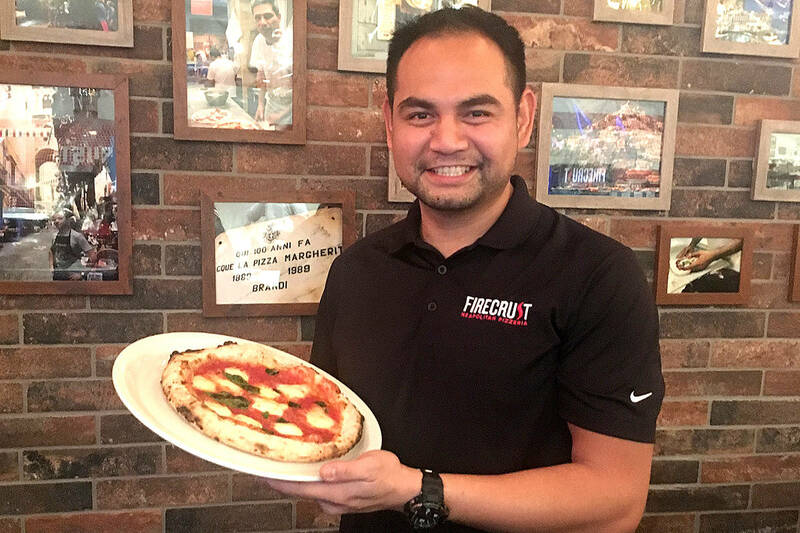 Firecrust prides itself not only on its authentic Neapolitan pizzas, served on a hand tossed crust and baked in a wood burning oven at 900 degrees but also on its fresh, custom made salads, Rivera explained. Looking for healthy lifestyle or other mouth-watering options? This might be worth checking out, especially if you’re hunting for gluten-free alternatives. The restaurant is located #40- 20160 Langley Bypass. Let me know what you think. John Pybus and his team at Murrayville Town Pub are once again gearing up for the 23rd annual charity Christmas Auction on Thursday, Nov. 30, starting at 7 p.m. Through the years, this event has raised more than half a million dollars for local charities. And this time out, the auction is raising money for Big Brothers Big Sisters of Langley. “This charity, who receives no direct government funding, relies heavily on community support and is highly recognized for all their contributions back to the community,” said Pybus. It’s comments like that that continue to motivate Pybus to organize this event, and he’s once again expecting a packed house. “Come out early to secure a table, view the auction items, have some fun, and buy your Christmas presents early,” he said. Also on the food front in Langley, there was an honour bestowed upon the head of the Save-On-Foods empire. 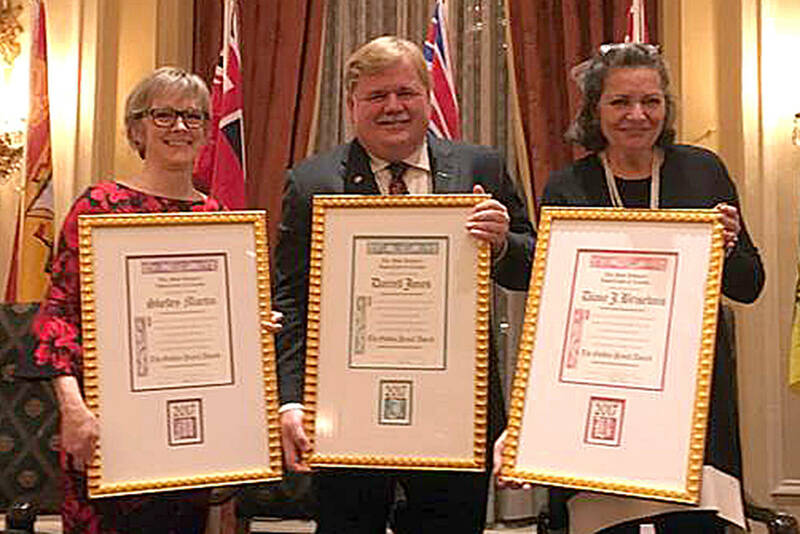 Darrell Jones, president of the Western Canada’s largest grocery chain – the grocery conglomerate with its head office in North Langley – was named given a prestigious lifetime achievement award by the a national grocery industry. Jones, who became president of Save-On-Foods and the Overwaitea Food Group in 2012, was given the Golden Pencil award recently in Toronto. The award itself is presented by the Food Industry Association of Canada and was founded in 1957. The ‘golden pencil’ is a symbol of the partnership between supplier and retailer that forms the foundation of the grocery business. Under his leadership, the company has embarked on a path of growth, expanding into new markets in Saskatchewan, Manitoba and the Yukon, and establishing one of the first online shopping pickup and home delivery programs in Western Canada. “This award is truly a testament to the people who work at Save-On-Foods and the Overwaitea Food Group,” said Jones, the fourth president of Save-On-Foods and the Overwaitea Food Group to accept this award. Earlier this fall, the South Surrey business leader was recognized locally when he was given an honorary degree to Kwantlen Polytechnic University.